Greentube Pro solutions feature expertly designed player-engagement strategies created with one goal in mind – bringing players through your casino doors. 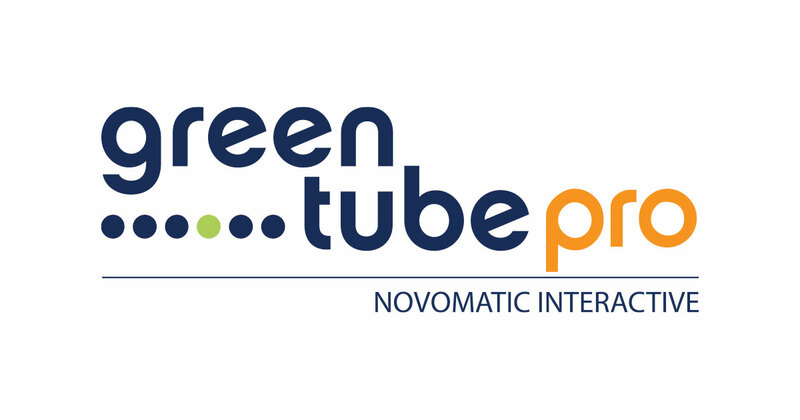 Want to know more about Greentube Pro? Learn how the benefits of Social Casino Gaming can help your Casino. Connect with your players on a whole new level.